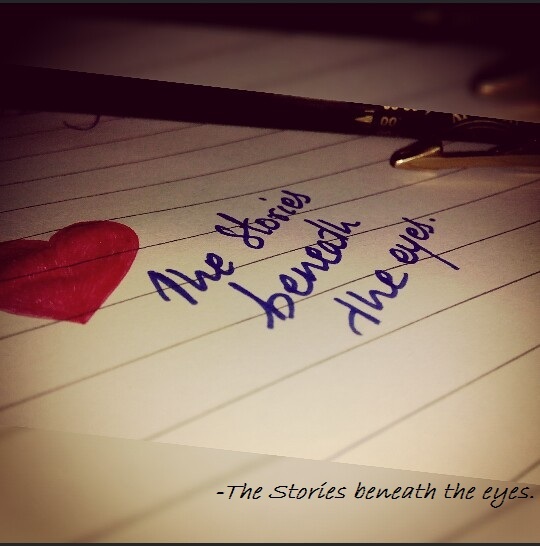 Colors of “Love” | The Stories Beneath the eyes. Soon she started bouncing with an indomitable joy which was inevitable as she got the news that he was on his way to her. It was evident how much he meant to her, from the look of her being painted in colours of happiness from her head to her toe. She jumped off the bed and in a jiffy did her messed up hair and decided to cook something sweet for him. He loved how she could pour her own sweetness through her fingers into those wonderful desserts.